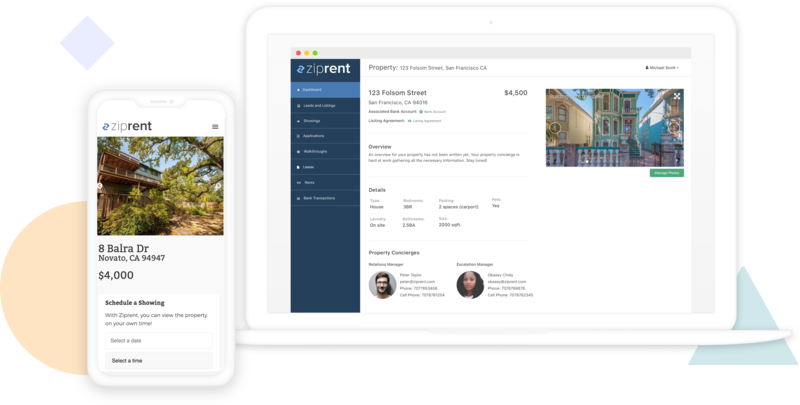 Ziprent removes any of the uncertainty when it comes to managing your property. 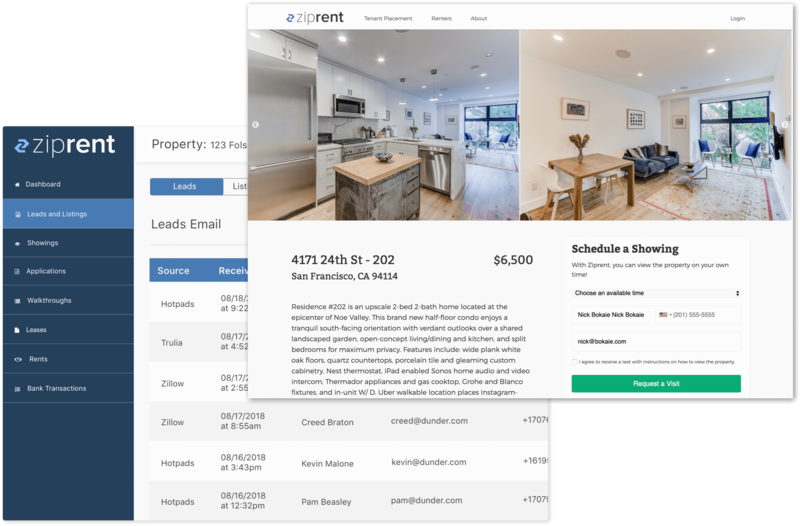 Getting started with Ziprent is as easy as typing out your address and hitting enter. You’ll get immediate access to your property dashboard where you can have a look around our platform. We don’t charge you a dime to see our platform. We want to get to know you first 😀. Once your property has been submitted, your personal property concierge will reach out and discuss your needs as a property owner.